I keep pushing this blog post off into the future hoping that with the passage of time some kind of perspective would give way to a new way of seeing things. I didn’t want to project a bunch of negativity, especially if what is happening is short-lived. It’s been two months now so obviously my feelings and impressions aren’t fleeting. Time for a check in blog and if you were hoping for a sunny, happy go lucky piece- abandon hope here. Once you read this, I won’t be anyone’s envy and you’ll all be glad you have not forsaken your Lazyboy recliner positioned comfortably before your hundreds of TV channels ALL IN ENGLISH!!!! Not that everything is TV. But how many of you can shrug off not having a phone or internet access for a month? My TV options are limited to BBC, CNN Europe, and a few channels that run old American movies. Nothing begins on the hour. We have no idea why. My husband jokes that it’s tied to the bus schedule (and it may be). I live in a French quarter on the east side of Brussels that is centered around a Catholic Church built in the 1930s. There’s a quaint town circle that holds a market every Wednesday morning. No joke- that is where I’m supposed to do my grocery shopping if I were living as a Belgian. I think this is a hold over from a bygone era because some of the young families sure seem eager to make use of the handful of VERY NEW supermarkets coming in. I do see a lot of old people at the village markets, but dual income families don’t have time to shop mid-day in the middle of the week. One of the major problems we have here is that stores are not open a lot. Many things close by six or seven on the weekdays and virtually nothing is open on Sunday. Remember the Blue laws (if you’re old enough to remember back to the 70s)? If you’re an American who hasn’t lived like this in forty years, it’s quite an adjustment. From what I understand, Germany and the Netherlands are not like this. The house we’re in dates from the 1950s. It has many odd features that have been eye opening. Every room has a door, every door has a key- each unique to the door. The basement has three interior keys and a locking mechanism designed by a former security official for the state of Belgium (absolute truth!). The windows have a tilting mechanism that allows “air from the garden.” Since they have no screens, we can’t even try them because the two cats would be out in an instant.There are heavy privacy shades that roll down over the exterior of the front and back windows. These are like those inner city store security systems you see in sketchy neighborhoods. Since I couldn’t bring my weight machine, these provide my upper arms with a daily work out routine. The staircases in the house are narrow, uncarpeted, and treacherous. Probably the most unique feature (?) to the whole house is the WC (water closet) on the main level. Upon entering the house, to the right (after climbing two stairs) is a small closet- like cubicle that houses a toilet. It is the only bathroom on the main living level and it means that all your visitors get to wash their hands in the kitchen sink. Now this would be okay if this house was a 1600s Dutch canal house before modern sanitation, but really? The house was built in 1951!!!! Anyway, this blog has gone on and could go on rambling over eight weeks of hard earned experience. But I’d better give you all a break. Who is Madam PeePee & Why Do I have to Pay Her? 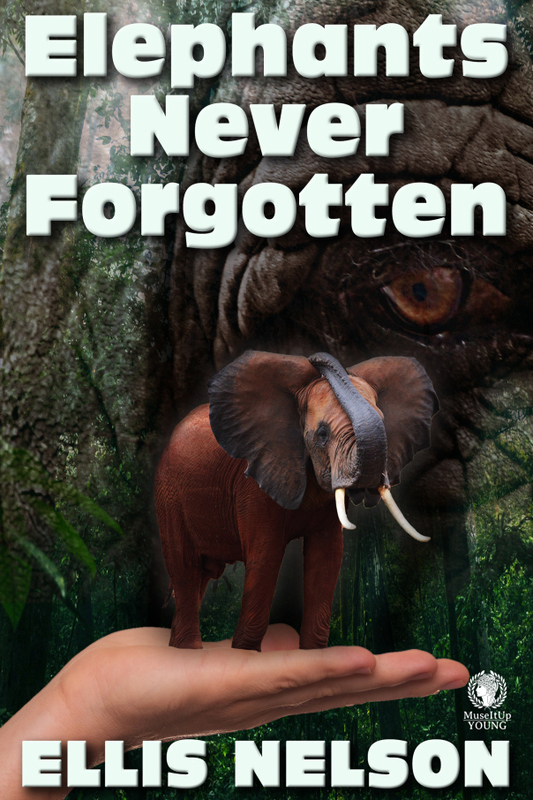 Enter to win a free e-book copy of Elephants Never Forgotten (now through June 7th). 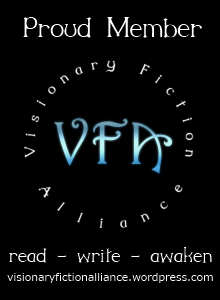 Author Paul Hill kindly hosted me on his blog. Follow the link. I spill the beans on my military background, why I write for kids, and share some curious personal paranormal happenings. Comments welcomed! I’m always here (or there) to chat. THE BOOK IS NOW AVAILABLE! Please help me announce it to the world! Don’t just ‘like’ this posting. Sign up and help me out. I’m looking for 100 people to help me get the word out about my new book, ELEPHANTS NEVER FORGOTTEN. On October 1 (Thursday) at 6 pm, I have set up a Thunderclap to resonate across the universe. Those who sign up will use their Facebook, Twitter, or Tumblr accounts to send a one- time message announcing the release of the book. It’s easy! Sign up on my account page, and Thunderclap does the rest. Can more than 100 people sign up? You bet, but I need at least 100 people or the message doesn’t get sent. Oh- and by the way, the clock’s ticking. There are only 22 days left. Help! I’m happy to announce that my middle-grade novel, entitled Elephants Never Forgotten, is now under contract with MuseItUp Publishing. It’s a science fiction tale that could easily be pitched as Micro meets Jurassic Park. It was written at a time when I was finishing up my work in humane education and it honors the human/animal bond. The book is set for release in the Spring of 2015 as an e-book. A hundred years in the future, eleven-year-old Nigella receives a shipment from her deceased grandfather. 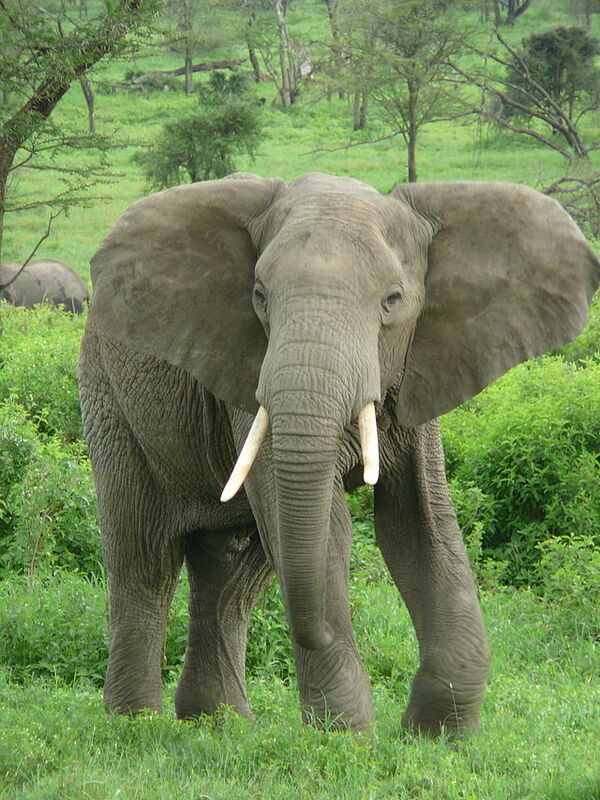 Her inheritance is a herd of micro-elephants. While a lot of her friends have micro-pets, Nigella is at a loss on how to care for them. Why are her micro-elephants so different? What was her grandfather up to? In her quest to understand her pets, she learns that there might be a group of wild elephants left in a remote part of Africa. With the help of her best friend, Kepler, the girls set off on an adventure to discover the truth.